DISPLAYS: Flexible displays: A revolutionary breakthrough! First Look: Some New Gadgets! 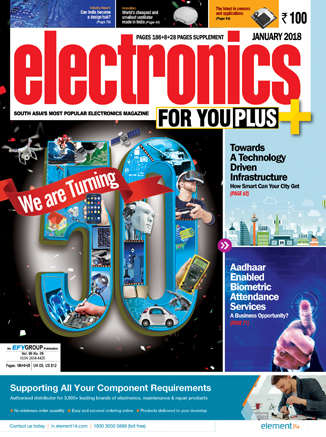 MARKET SURVEY: Can India become an electronics design hub? Smart Wearables: To Buy Or Not To Buy?